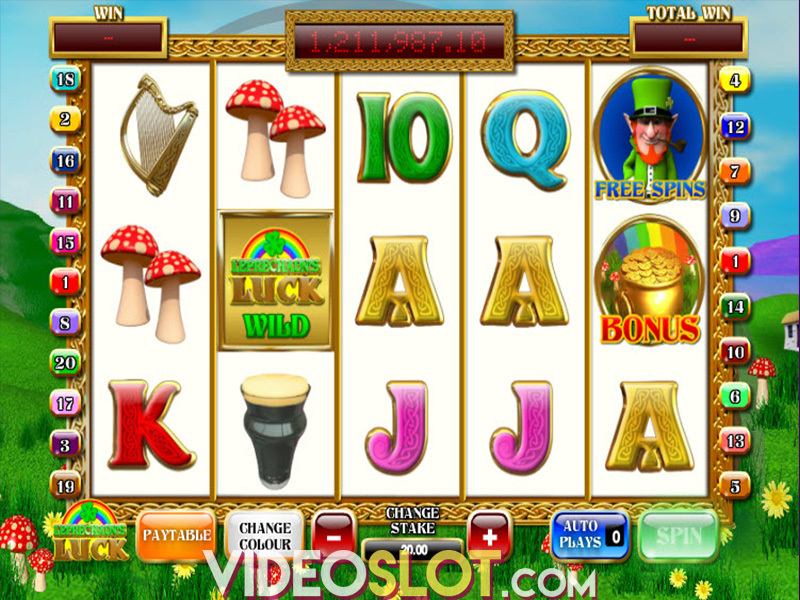 If you are a fan of spring and gardening, Fields of Fortune will delight you with beautiful graphics and design, soundtrack and great features the slot has to offer. Prepare yourself for some dirty work because in this game you will have to dig, plant and pick in order to earn some cash. Still, if you are feeling lucky today many colourful flowers may blossom in your garden and in the Fields of Fortune. This interesting game created by Ash Gaming will give you chances to pick some fruits of your labour on 5 reels and 25 fixed paylines, and bet from $0.25 and up to $125. Everything in this slot has to do with field work, but maybe the most interesting icons are the playing cards that are illustrated with veggies such as parsnips, carrots and beans, and on the reels you can encounter the tools for gardening as well. Dandy Lion, Snap Dragon and Venus Flytrap will be blooming on the reels, and by planting them in the line you could secure some hefty payouts. This is especially true for for Dandy Lion since 5 of these symbols will award you with amazing 1,000x your stake. 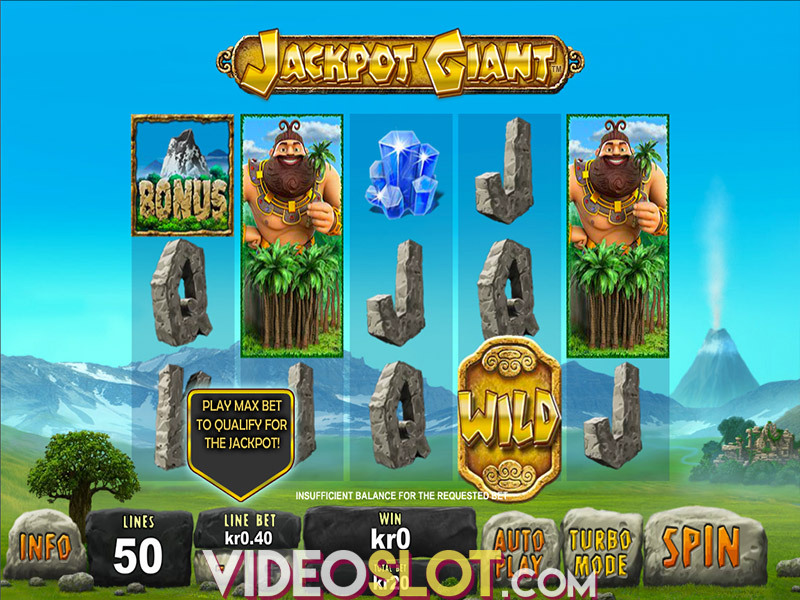 We know you will like vegetables and interesting flowers but you will definitely dig the expanding Wilds and Free spin games that are key to good gardening in this slot game. Red rose is a Wild that grows on 2nd, 3rd and 4th reel, and will replace any of the symbols on the game screen, except for Scatter, which shows up on your screen as a wooden sign and appears on reels 3, 4 and 5. If more than three Scatters appear anywhere in your garden you will be awarded with Free Games round. There is a possibility of choosing a Feature On option that will cost you twice your bet, but then your Scatters will turn into Power Scatters and you will face even more healthy choices that this game houses. Once you get into this feature you can choose between Carrot and Parsnip spins that will both give you the unlimited free games, but don’t hope too much, since this will end when you land the Scatter icon four times on the last, 5th reel. However, pay attention to the differences between those two options. Carrot Spins hide multipliers that will increase even up to 5x every time a Scatter appears in your game field, while Parsnip Spins will turn the icon of the highest value into Wild symbol every time a Scatter land on the reels. Fields of Fortune will make you smile and whistle while playing, but more importantly, if you perfect you gardening skill, the slot will award you with the bucket full of flowers (read: cash). Parsnip and Carrot spins will ensure your garden looks beautiful in this medium variance slot game, and you can just relax and pick the fruits of your good luck. Where to Play Fields of Fortune?